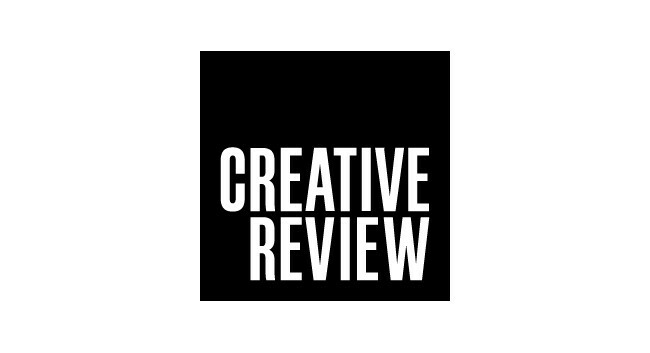 Creative Review has appointed Tom Seymour as a senior writer, reporting across the creative industries. Tom joined on 18 February. He will work three days a week and continue to write on a freelance basis for clients including The Guardian, Wallpaper* and CNN Style. He previously served as digital editor at BJP (British Journal of Photography) and can be found tweeting @TomSeymour.